Watch full Regal Academy Episode 17 online full HD online. 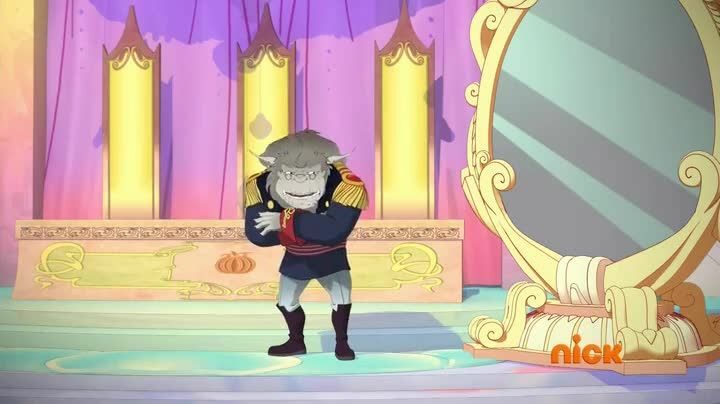 Cartoon video Regal Academy Episode 17 online for free in HD. The Evil Queen becomes the new poisons teacher; Hawk and Rose must convince the teachers that the Evil Queen is up to no good before she can kidnap Granny SnowWhite. Regal Academy Season 2 Episode 1 – PomPoms!